Well the frosty Texas mornings are here. Fall has come on so fast this year, summer went so fast with the strong Texas heat. Record breaking temps kept most horse people finding indoor activities during the days and riding in the dark. 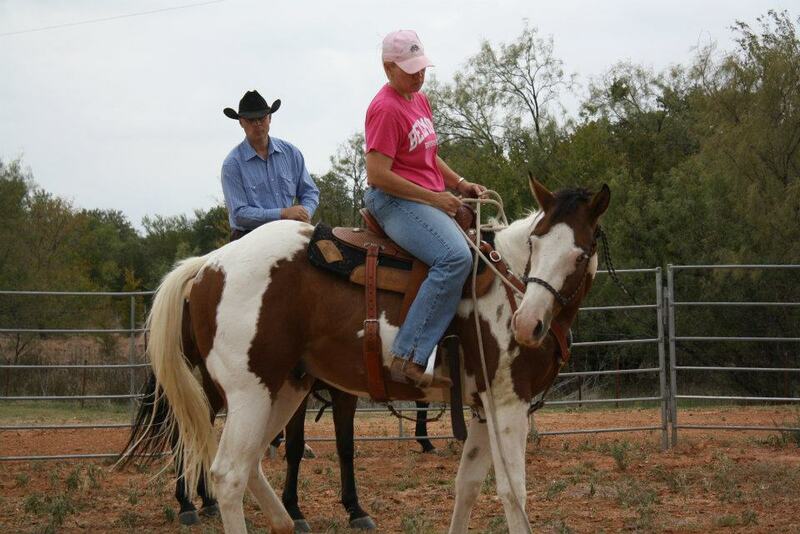 Are you ready to get back in the saddle before the cold comes in full force? The horses are hairing up fast this year and the shiny coats of summer will soon be no more. I do love fall as you watch the trees change the ups and downs of temperatures will keep us all guessing if we need a vest today or not. Do you have that colt you never got around to again after the cool weather has rolled in? Need help and not sure where to start? 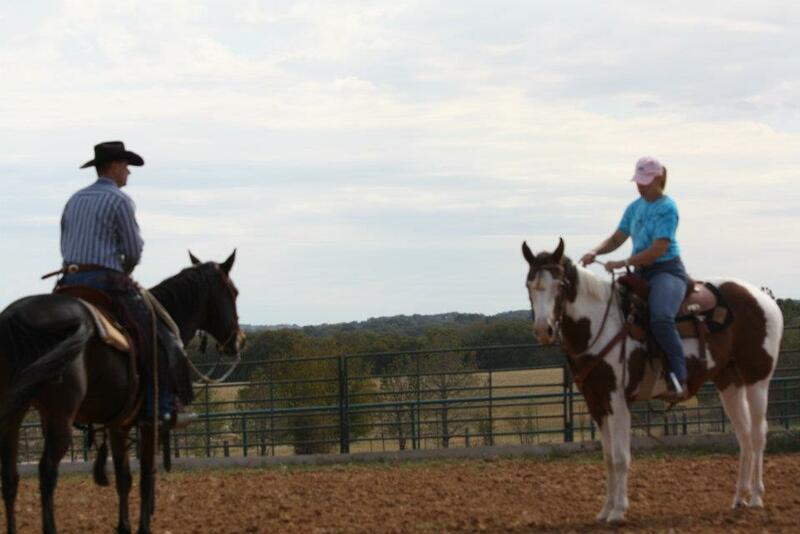 Tom Davis Horsemanship is offering 3 day one on one Colt Clinic. 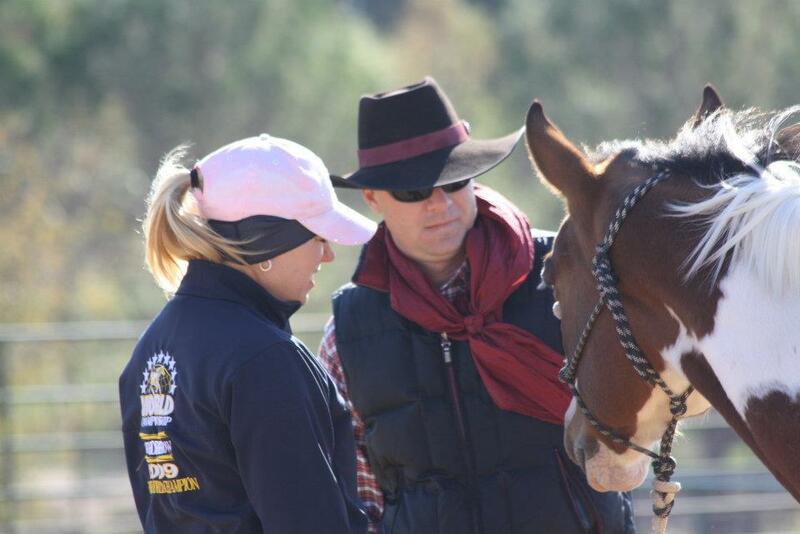 This 3 day private clinic is done at your ranch or barn and you get one on one help from Tom to help build yours and the horses confidence of that first ride. Each day Tom will help you and your colt build a strong relationship of respect and guidance. If you have the fear of the first ride – Tom will help sooth that fear. Whether it is your first ride, it has been a few years or just need some pointers. This is the program for you. Tom has helped many riders from beginner to top hand. We can all learn more from each other and the horse each day. Thank goodness for all the pretty horses, they never seem to leave me without the sense of home, friendship and happiness. Some say it’s a disease, this love of horses and the cowboy life, if so you don’t understand a cowboy/cowgirl’s heart don’t understand the actual “dis” “ease” that comes when we are without them. « I made round 2 Cheap Sally!